Rogersville, MO - Super Pro, Pro, Sportsman and JR's to run this weekend in Rogersville, Illinois - Flyer Attached. 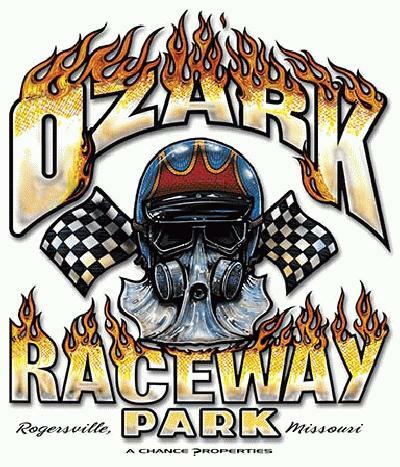 Rogersville, MO - 2 Big Days of Racing this weekend at Ozark Raceway Park. Super Pro, Pro, Jrs & Tropy.